“Rough. by LIONAIRE” from the upcoming album with O.Z! 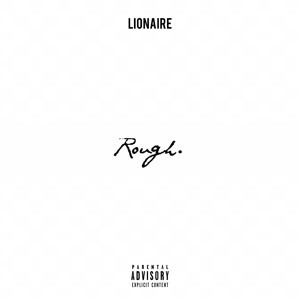 LIONAIRE ® (1997) is an English rapper, songwriter and record/beat producer raised in Switzerland/Olten.